Rich and semi-sweet, Dark Chocolate's box set is a collection of their first three, critically-acclaimed albums. List Price: $26.99 New Price! 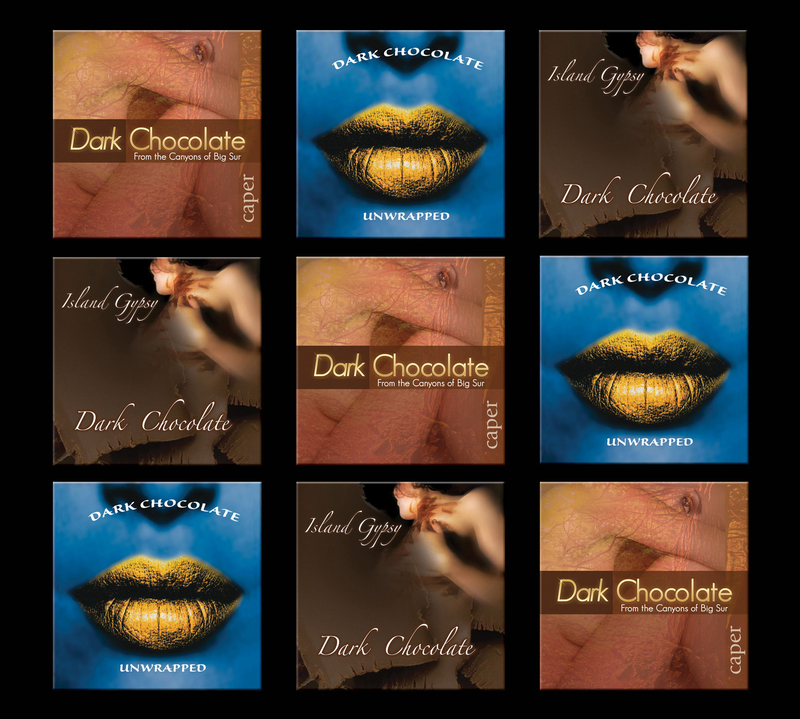 Dark Chocolate, featuring Kim Stone (Spyro Gyra, The Rippingtons), Clay Henry (Barefoot) and many others, from its beginning has been spontaneous and original. These established side men and A-list session players are equally at home weaving familiar themes as they are stretching outside the pre-conceived boundaries of their a continuously-moving playground. This box set is a collection of their first three, critically-acclaimed albums recorded in Big Sur, capturing five years of jazz improvisations. Bonus materials include original issue packaging and a poster.